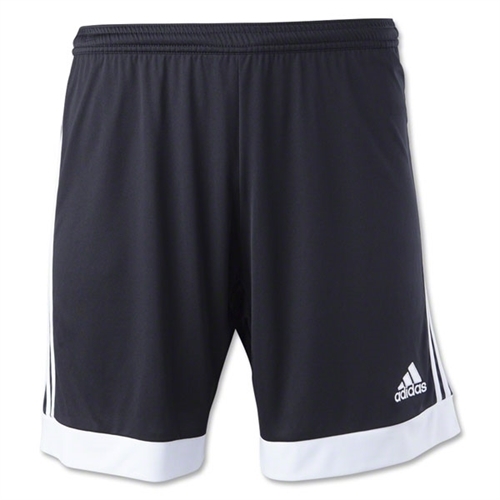 • This product is part of the adidas sustainable product program: Products are made in more sustainable ways to make the world a better place. DRYDYE technology dyes fabric without using water, saving 25 liters per item. 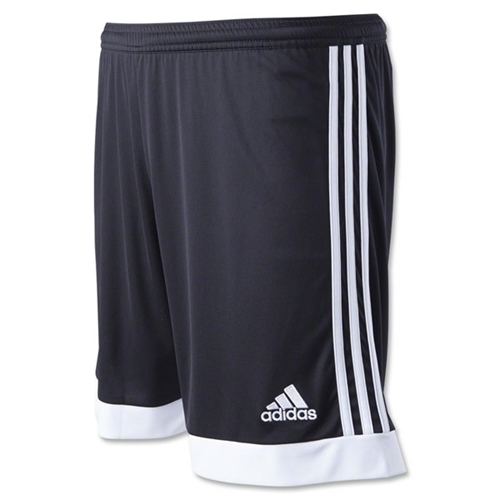 Our adidas Youth Tastigo 15 Shorts is a lightweight, breathable and colored with a water-saving technology, these men’s football shorts are made with climacool® to keep you cool, dry and focused on the pitch.